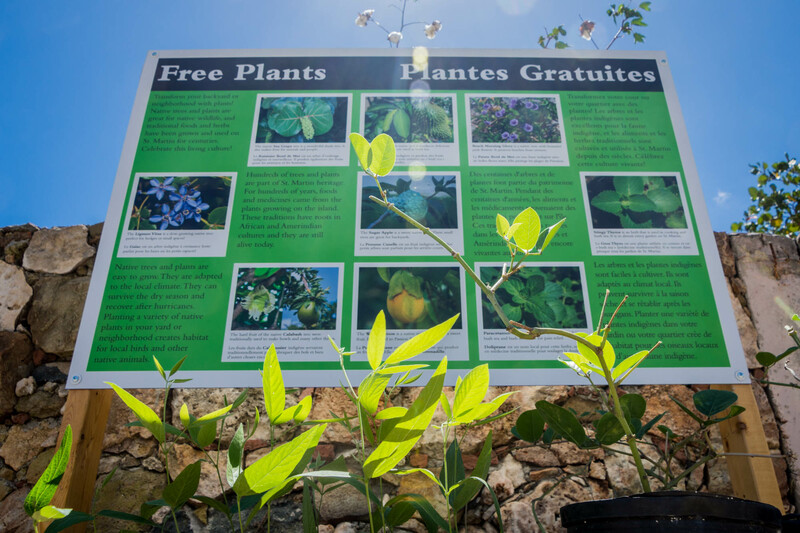 Over 300 plants were given out at the Amuseum’s free plant stand in the past few weeks. 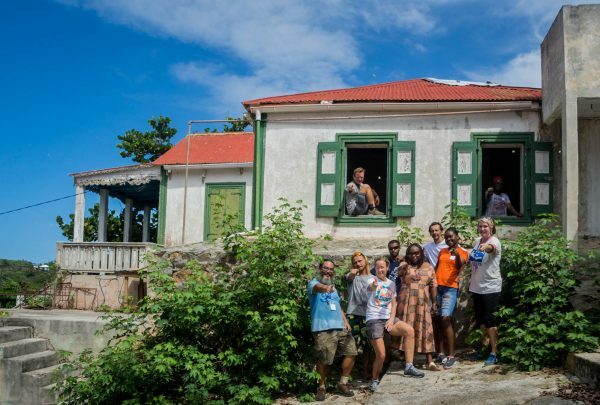 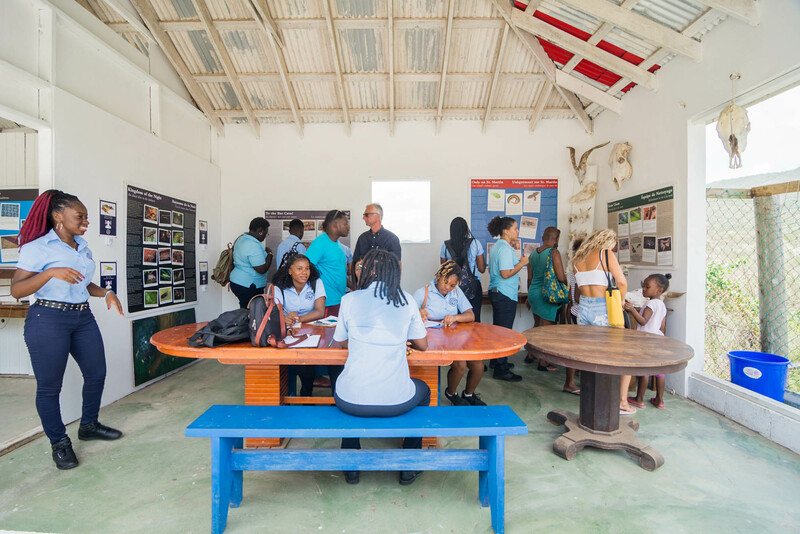 Local association Les Fruits de Mer invites everyone on St. Martin to help make a museum together at the Amuseum Naturalis March volunteer day. Volunteers of all ages can lend a hand this Saturday, March 23rd from 9am-noon and then enjoy lunch together right after. 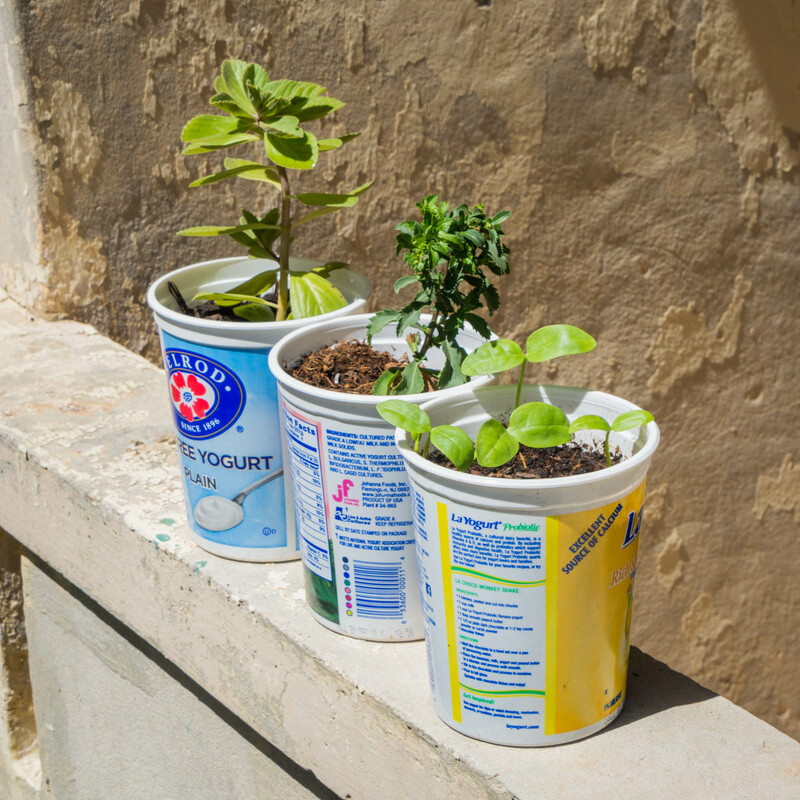 Plastic yogurt containers make great pots for seedlings.